Make the most of a relaxing, restorative break. Sit back, close your eyes and let someone else spoil you for a change. Doesn’t that sound irresistible? 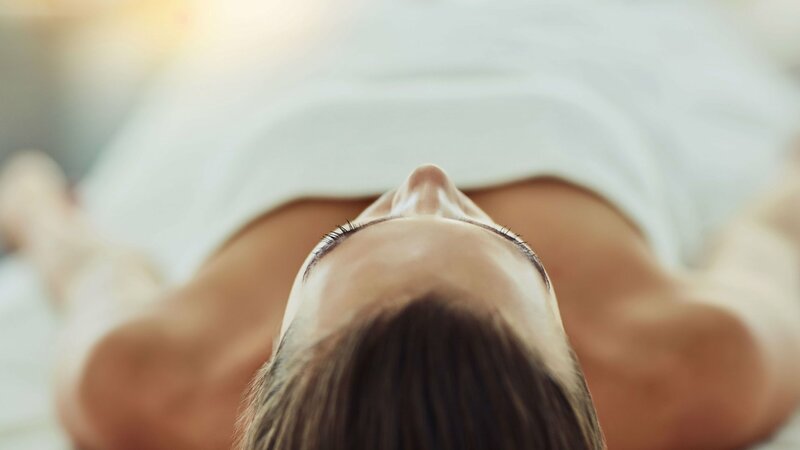 You can expect all this and more at our SPA, which boasts possibly the greatest treasure Bad Waltersdorf has to offer: its healing thermal waters. What more could you possibly ask for? 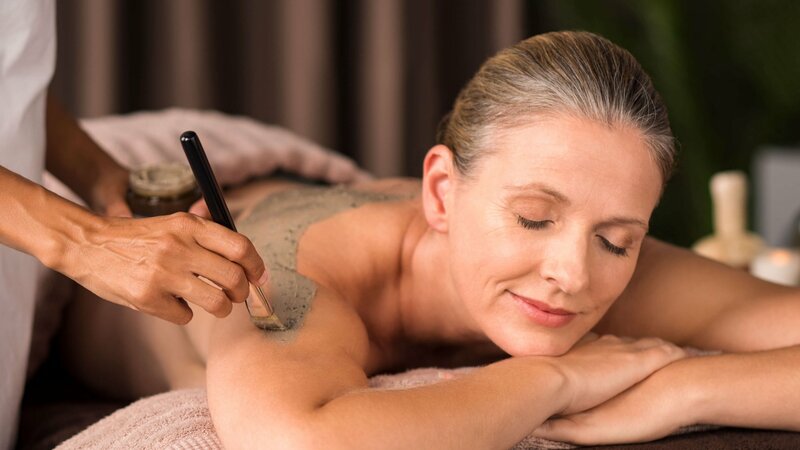 Relaxed mature woman enjoying a mud skin treatment at spa. Portrait of beautiful senior woman having clay body mask applyed by beautician in a wellness center. Exfoliation scrub beauty treatment. 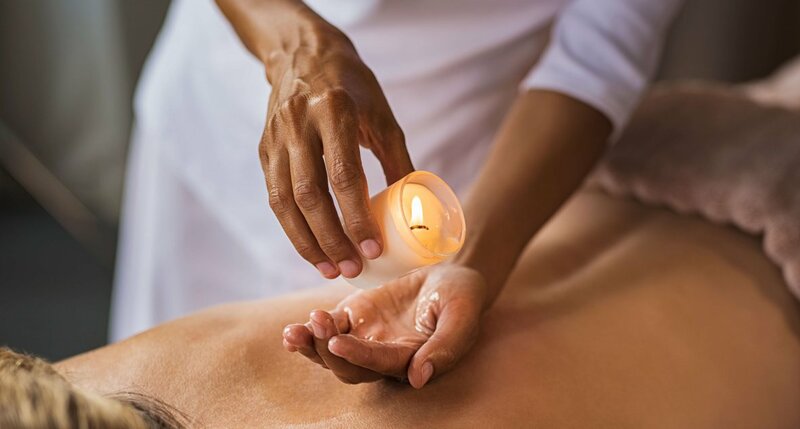 Closeup of masseuse hands pouring wax from a candle on back of mature woman. Beautiful woman at salon spa getting a body oil treatment candle with hot wax. Beauty therapist doing candle massage. Closeup of adult caucasian woman having her face pampered at beauty salon by unrecognizable mid aged professional female beautician. The client is relaxing on massage bed wrapped in white towel. Upside down low angle shot. The energy booster: Facial treatment for freshening up the complexion – tailored to your needs and incorporating individually blended formulas. Mobility check-up, intensive massage strokes, stretching and relaxing the fascia, use of a fascia tool, tips for exercising at home. Mobile, balanced, light; tension eased for body & spirit. This full body treatment serves to maintain good health and optimize performance, and is particularly helpful for those suffering from acute or chronic musculoskeletal pain. Feeling stressed and restless? Relaxed fascial tissue creates a sense of balance and renewed vigor in our body. The fascia ‒ fine, densely woven connective tissue ‒ overlays the muscles and organs, and separates these from one another. Incorrect posture and excess strain, as well as a lack of movement, can pull this tissue tighter, distorting it and making it stick. By applying gentle pressure to the tissue, we can release it from tension. Experience an increased range of motion. Feel regenerated in body and soul. 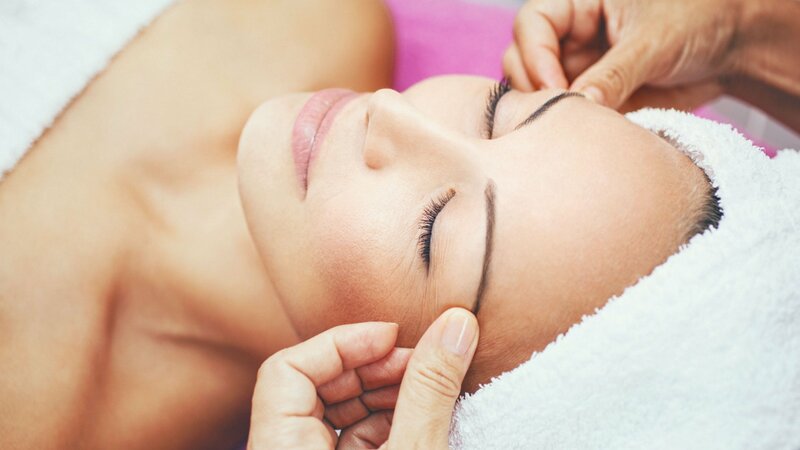 The treatment is slow, intensive and deep-reaching. 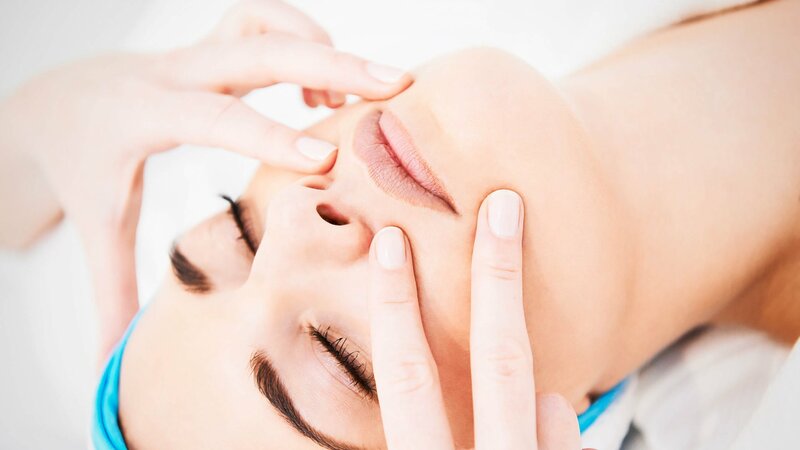 Our facial treatments are tailored to your individual needs. Together, we will decide what area or issue to focus on: moisture, regeneration, anti-acne, lifting, anti-aging, hyperpigmentation, anti-stress. Depending on what we decide to target, we use the appropriate high-quality products from our beauty partners. My pamper gift: This treatment offers a personal approach, pure relaxation and maximum effectiveness, entirely directed by you. Tailored solutions for a range of skin types and anti-aging treatments. Everything a man needs. Innovative complex of active ingredients harnessing the power of nature, renewing the skin with energy for a brighter complexion. Cleansing, enzyme peel, active ingredient concentrate, lifting massage, cream mask, HRS care, the new dimension in lifting and anti-aging care. The beauty highlight with an extra touch of class: latest-generation facial lifting for youthful smoothness, elasticity and firmness. Achieve visibly smoother, tighter skin. Special care for the delicate eye area. See a visible reduction in wrinkles, crow’s feet as well as dark circles and lacrimal sacs. 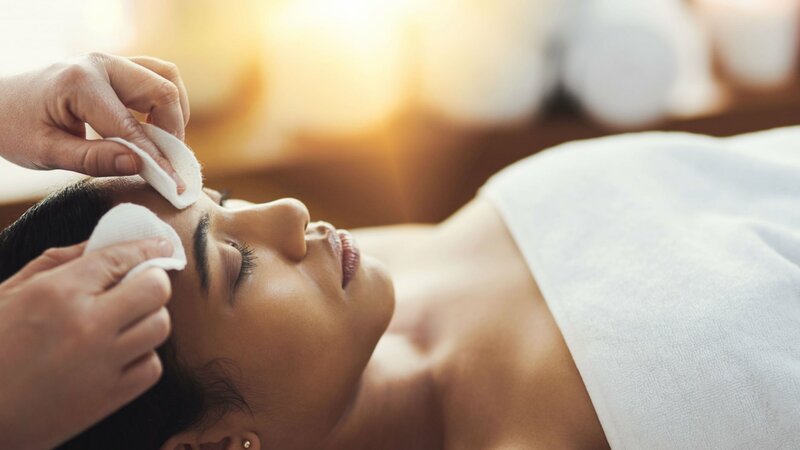 Your skin will look fresh and glowing; you can also combine this with any facial treatment of your choice. Purifying – peeling – deep cleansing – ampoule treatment – mask – daily care. 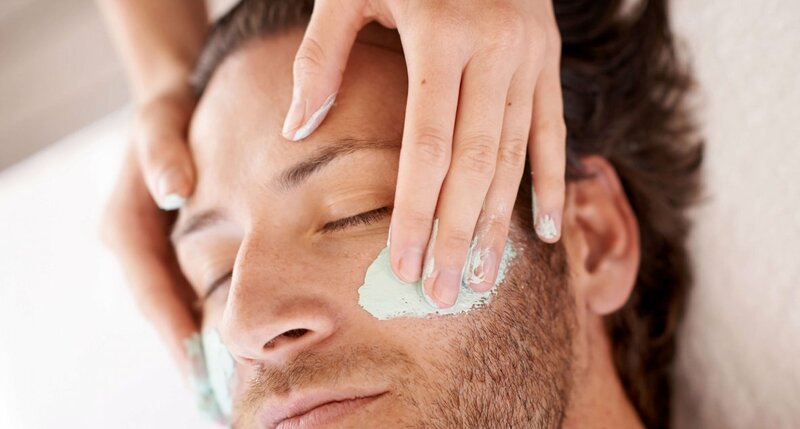 This exclusive facial treatment uses BABOR ampoules to replenish your skin with moisture and nourishment. As a small gift, you also get some ampoules to take home with you. Purifying – peeling – deep cleansing – ampoule treatment – mask – daily care. 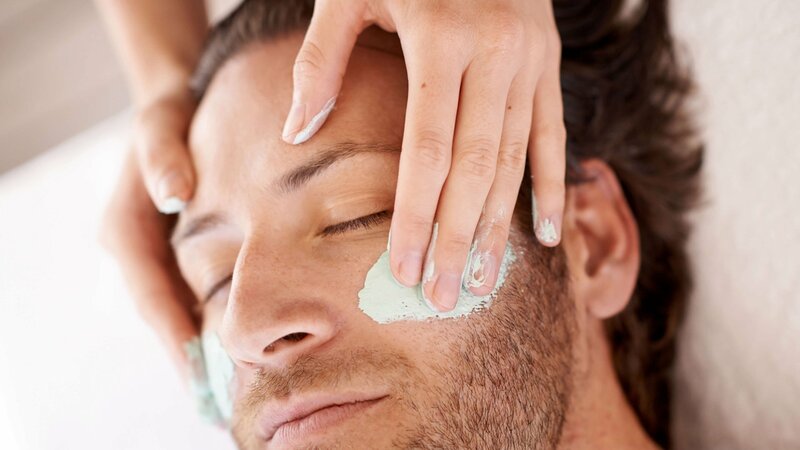 This exclusive facial treatment uses BABOR ampoules to replenish your skin with the nutrients it needs to glow. As a small gift, you also get some ampoules to take home with you. Vitamins protect against free radicals, are fabulous moisturizers and take care of the skin’s natural protective acid mantle. 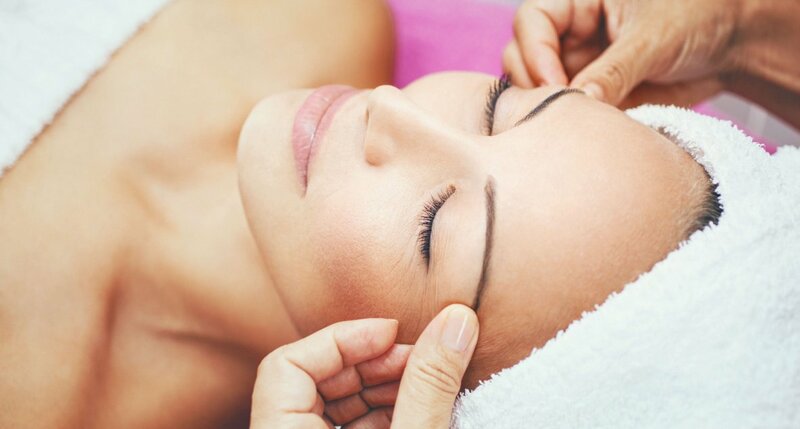 This treatment draws from the power of fresh fruit to bring the sparkle back to your skin. Ideal for a blemished complexion. A holiday for the feet, with foot bath and nail care. Foot vitality – give your feet a treat. A SPA manicure is a moment of comfort; have your hands pampered using every trick in the book. Cornmeal strips excess grease from the skin. Gently massaged in to slough away dead skin cells. Give your skin a wonderful zesty cleanse with fresh seasonal fruit. This treatment helps to restore the natural acid mantle. Ideal for blemished skin. The potato wrap is known as a “farmers’ fango”. A wonderful source of heat, ideal for combating tension (neck, shoulder, spine), relieving chronic joint complaints, as well as sleep disorders, stress, flatulence and menstrual complaints. The organ of vitality, as the liver is also called, needs rest, a good diet and regular detox treatments with herbs in order to perform its tasks properly (digestion, energy balance, hormone regulation, circulation, blood clotting and detoxification). A fountain of youth for all those plagued by stress, infusing the body with renewed energy. Works intensively on problem zones and reshapes the figure. Enjoy something out of this world. Visible effects for him and her. This tightening wrap uses the finest Ägyptos earth and mineral products from the Dead Sea to revitalize and rejuvenate the skin as early as the first treatment. The Ägyptos Wrap Quick removes waste, works intensively on problem areas, considerably reduces cellulite and delivers renewed energy and strength. This natural, rich pumpkin seed mask containing a high proportion of unsaturated fatty acids, trace elements, vitamins and minerals has a diuretic and detoxifying effect. This moisturizing cream mask packed with evening primrose oil proves its merit on very dry, irritated and sensitive skin (neurodermitis, psoriasis). Stimulates the metabolism; ideal for detoxifying the body and firming up the skin. Our chocolaty cream mask reawakens tired skin, and fights premature skin aging. Encourages blood flow through the skin and refreshes the complexion. The blend of natural cocoa butter and almond milk supplies the skin with a rich source of essential acids and replenishes moisture. 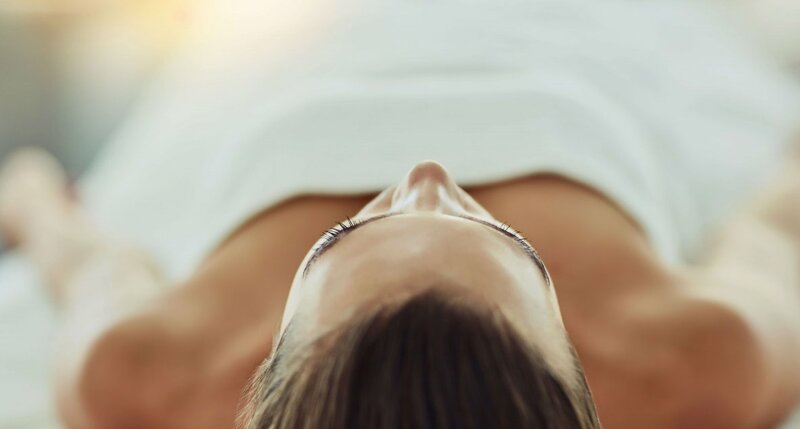 During treatment times, a range of massage techniques will be applied in conjunction with essential oils chosen by you, targeting your selected key areas. Ideal for athletes, those seeking a spot of R&R, or to release tension in particular muscles. Start off on the right foot. Stimulating the reflex zones has a beneficial effect on the organs, nervous system, hormones, spine and joints. Tired feet are given a warm, nourishing kick-start. Enjoy the effects long after this deep treatment has ended. A luxurious combination of back, neck and reflexology massage. Tackles problem areas effectively. Everything in flow – delivering outstanding results. Rhythmic strokes activate lymph flow and switches the nervous system to relaxation mode. Encourages deep relaxation, reduces swelling, and peps up tired legs. 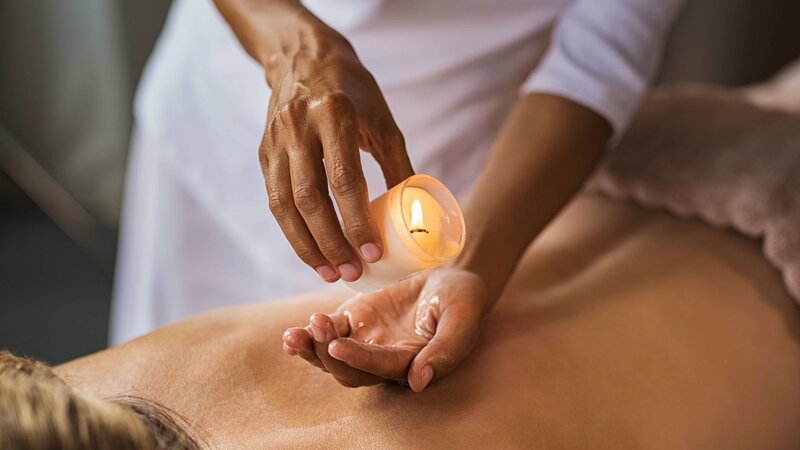 An exclusively developed herbal therapy using the delicate power of fragrant essential oils; simply one of the most exquisite relaxation massages around. Intense contact with the skin eases you into a deep state of relaxation. A massage experience that awakens all the senses. A treatment with regional grape seed oil not only strengthens the immune system, it also stimulates the fat metabolism and boosts circulation and blood flow. Yogurt contains nourishing milk proteins that give your skin a unique feeling of freshness and prevent it from drying out. Proteins, minerals and trace elements moisturize, encourage blood flow and regenerate the skin. A honey massage improves blood flow all over the body, regulates energy distribution and restores a healthy balance. La Stone is a particularly deep form of massage using hot and cold stones of various sizes, bringing about an interplay of sensations. 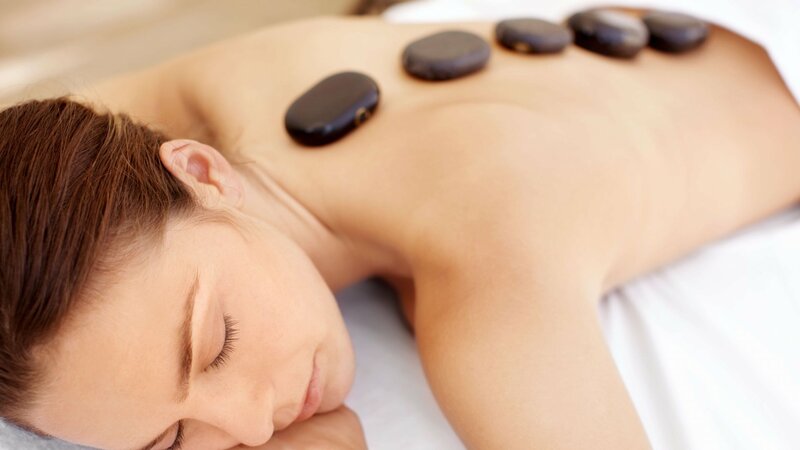 Stones are moved along the body with warm, fragrant massage oils, offering an extraordinary feeling of serenity and well-being. Please plan in some time for resting afterwards. A very effective treatment method that directs energy-rich sound waves to different areas of the body. This innovative process can thus be used to target cellulite on the thighs, buttocks and upper arms. Results are often visible after just two or three sessions. Shock waves penetrate two to three centimeters into the tissue, detonizing the muscles, increasing blood flow and stimulating the metabolism. 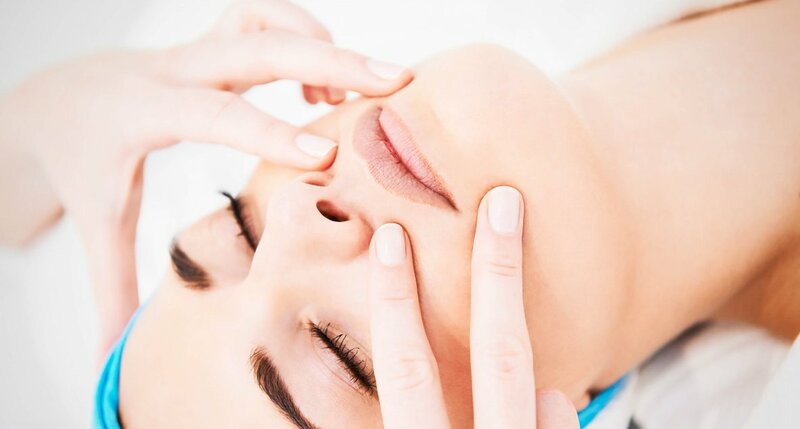 The result: Firmer connective tissue, rejuvenated skin, greater elasticity, reduced scarring. A holistic, healing massage from Japan, traditionally taking place on a futon on the floor, using the fingers, palms, fists, lower arms, elbows, knees, feet and thumbs to remove blockages along the body’s meridians. Alleviates numerous everyday complaints. Treatment in comfortable clothing. Taping is an effective yet gentle way to treat emerging pain in the musculoskeletal system both preventively and as a form of rehabilitation, leading to improved mobility, lower levels of pain, reduced susceptibility to injury and thus better performance. Private SPA for the advanced. Shut the world out for a while in your private wellness suite, which boasts a hot tub and two massage loungers to relax and enjoy together. Experience the aphrodisiac, harmonizing, energizing and balancing properties of rose in a shared tub over some sparkling wine and sweet treats. Escape the stresses and strains of everyday life with the subsequent 60-minute rose oil massage. A beauty bath overflowing with honey, milk and fragrant oils to indulge all the senses. We also serve sparkling wine and sweet delicacies. 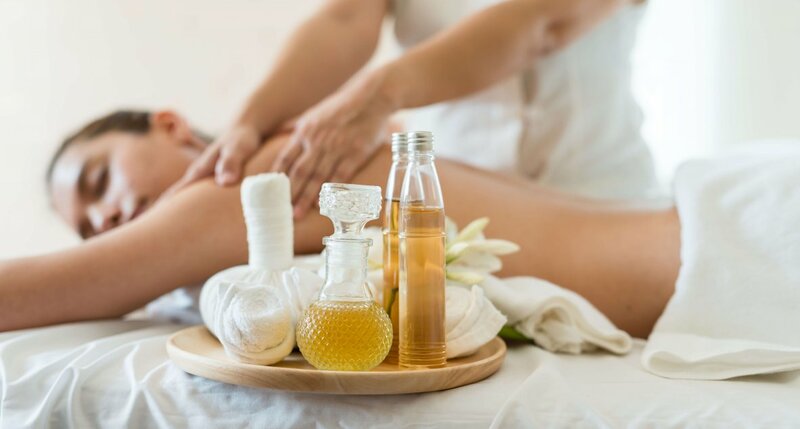 A 30-minute honey-oil massage ensures your skin is left feeling silky smooth. A very special, intimate SPA experience for couples. Enjoy the seductive treatments in a peaceful, undisturbed atmosphere, and be pampered with dainty treats. Spoil your partner with a full-body care ritual: Choose chocolate, yogurt or honey as your main ingredient in the steam bath and enjoy some private time together over a bottle of sparkling wine. Indulge your partner with a Vino Cream Peel in the Seraglio bath. After an invigorating shower, unwind on the waterbed with some tea and fruit and let your cares drift away. 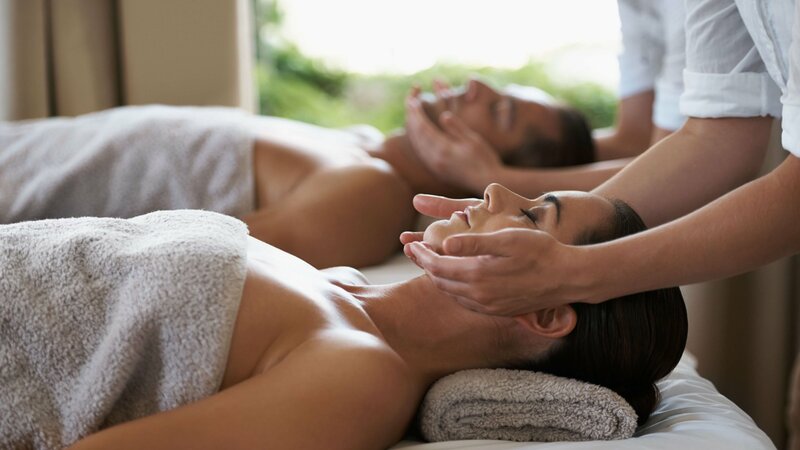 A special, intimate SPA experience for couples. Suitable for everyone. An efficient workout, working over 400 muscles: Considerably more effective than jogging, yet gentle on the joints. Stomach, legs, buttocks – Jumping Fitness strengthens all parts of the body. At the same time, the dynamic exercises improve stamina and prevent back problems. An effective way to burn calories, and perfect for combating stress. Great group atmosphere and training that carries you along with some pumping music. The jumps and techniques are easy to learn and ensure that even beginners will soon start to see results. A fitness and rehab system, consisting of two anti-vibration rings with free-moving steel balls running inside it. Swinging the device creates a unique motion as the balls move freely and the resulting vibration has a powerful impact. The basic frequency of the vibration is 60 Hz, corresponding to the natural frequency of humans. Dynamic training impact with a momentum that is gentle on the joints. Book selected treatments online or book your appointment in our SPA reception. We recommend booking before your arrival.